Beth Ditto, Bleachers, Editors, eels, Fall Out Boy, George Ezra, Hailee Steinfeld, Kylie Minogue, Maroon 5, Mylène Farmer, Rudimental, The Wombats and many more were added to the Carte Blanche Music container playlist last week. But apart from these well-known names there was also a wealth of music by lesser-known artists to be discovered. Exactly that is what I try to facilitate on these pages. The New Schematics – Who Do You Think You Are? 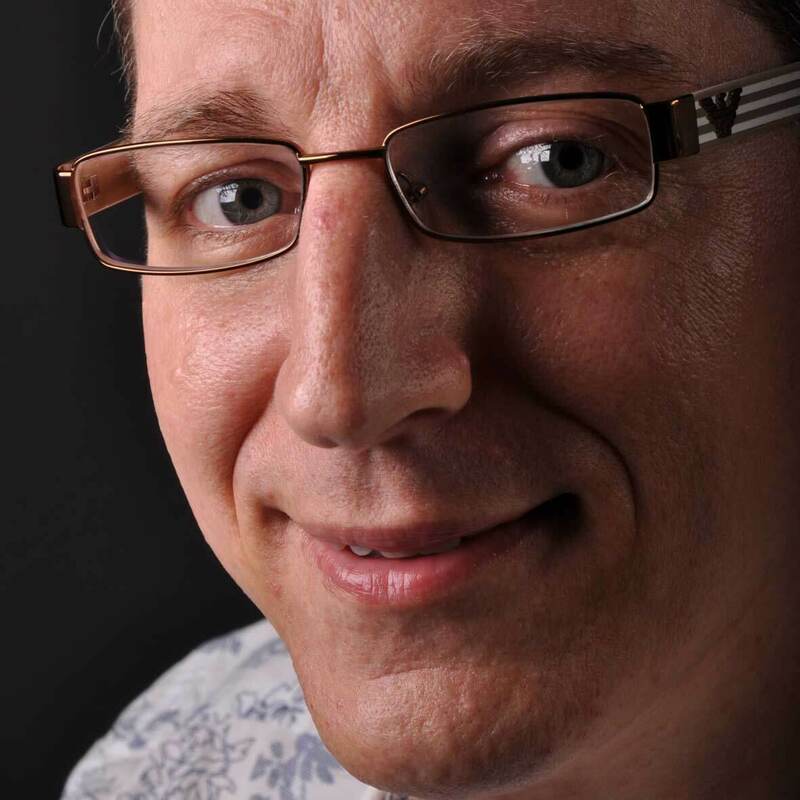 Click on the links to read the original recommendations and listen to the tracks via the Werner’s Weekly player in the sidebar. If this made you hungry for more, please subscribe to my container playlist Carte Blanche Music, a.k.a. ‘the best of 2018’. Only last week, I added Belle & Sebastian, Fall Out Boy, Franz Ferdinand, Hailee Steinfeld, The Hunna, Kakkmaddafakka and many other top tracks to it. Only two weeks into the new year, the list is already over two and a half hours of great new music long. A promising start! I’m pretty sure this could be a huge international hit, if only it was promoted properly. You see, La Louze ticks all the right boxes: you can dance to it, you can sing along with it… For even though most of the lyrics are in French (difficile! ), there is enough of English in strategic places. And that killer trumpet hook speaks the universal language of music. Promotion starts here, as far as I’m concerned. 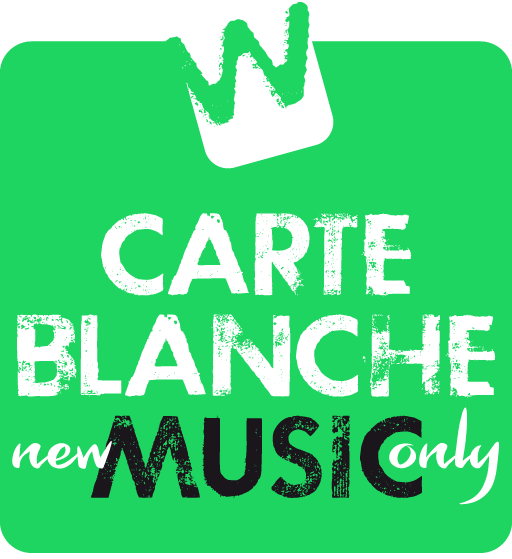 The coming week, La Louze by Shanguy features prominently on Carte Blanche Music as the new Wildcard! Guess what I found under the Christmas tree? A playlist full of great new music! ‘Great new music?’ you’ll ask? Yes, indeed. Because despite the fact that Spotify curiously didn’t upload New Music Friday playlists in several countries last Friday, there still is a lot to discover, music-wise. I mean, I didn’t exactly have a hard time finding fine new tracks by !! !, Charlotte Gainsbourg, The Hunna, Shy Luv and The Hunna, all of which I added to my container playlist Carte Blanche Music, featuring the best music that came out in 2017. The hardest part, each week, is narrowing this selection down to only a few tracks, that deserve a spot in my alphabetically ordered ‘best of the best’ playlist Werner’s Weekly. But I managed, and these – apart from the recommendations I’ll post this week – are the last songs I’d like you to consider this year. For your streaming playlist, your radio show, the magazine you write for or just for your own listening pleasure. All of these tracks have the Carte Blanche Music stamp of approval, which means – as I hope you discovered the past year – that they’re catchy, rich in melody and accessible. Whatever the genre. Well, just check for yourself. You can listen to each of the songs via the Werner’s Weekly player in the sidebar, and find more information by clicking the links below. Enjoy! But if you’d really rather hear Christmas music these days, without having to plow through the obvious Wham!s, Mariah Careys and Chris Reas, I can recommend this playlist. Happy X-Mess! French singer-songwriter Eon Melka, Italian dj NRD1, and indie singer-songwriter Frank-O had successful careers of their own, before joining hands in this new, interesting project. Shanguy brings different music worlds together. La Louze is only their first single, and sounds a little like Stromae’s Alors On Danse. Highlight of the song is the trumpet that brightens up the drop and makes it impossible not to move to this ditty. Noah Cyrus, formerly known as ‘Miley’s sister’, has built a strong career of her own. After working as a featured vocalist with go-to producers like Alan Walker, Marshmello and Matoma, the 17-year-old American singer now teams up with UK duo Jonty Howard and Joe Murphy, who use the moniker One Bit. They produced arguably her most accessible single to date. Youngr is a one man band from London (via New York and Manchester), and one that really stands out. A year ago, he came to the scene with his debut single Out Of My System, but check his ’bootleg’ version of Temper Trap’s Sweet Disposition as well. On his latest single, Youngr teams up with Endor. Besides a fictive planet in the Star Wars universe, this is a 24-year-old British remixer and producer, who worked with the likes of Alma, Saint Motel and Roger Sanchez before. Once again, the result is a stomper of a remake. The pair took the basic parts out of Lee Dorsey’s 1969 original Give It Up, sped it up and built a groovy house anthem around it. Sure to become a floorfiller on Fridays and Saturdays. It looks like one of the results of the popularity of streaming is that more new music is being released than ever before. Streaming being a worldwide phenomenon, more and more artists want to take a shot at stardom, even if it was only at a ‘one hit wonder‘ level. In my Carte Blanche Music container playlist I collect what I think are the best tracks in any genre. Last week I added Beck, Dangers Of The Sea and Stereophonics, to name but a few of the better-known artists. But I added even more (as yet) unknown bands, that are just as much worthy of your attention. They may be the megastars of the future. If you’re curious, just follow that playlist and I’ll keep you updated on a day to day basis. My ‘best of the best’ playlist is called Werner’s Weekly. Needless to say you can follow that one as well. The latest example of my cherry picking is below. You can listen to each of these tracks through the Werner’s Weekly player in the sidebar and if you want to know more about a song, just click the link for additional information. How many dance acts do you know coming from South Africa? I only know of one example: GoldFish, a duo comprised of Dominic Peters and David Poole. They combine electronic music with funk and jazz filled sounds stemming from their playing of bass and keyboards (Peters) and saxophone and flute (Poole). Since locking themselves in their bedroom studio and emerging with debut album Caught In The Loop in 2006, GoldFish developed into producers, remixers and live artists. They’re now ready to bring you their new album Late Night People. Its release party is 20 October in the legendary Melkweg venue in Amsterdam, as part of dance event ADE. The album is preceded by GoldFish’s new single If I Could Find, a song that sounds like it’s capable of taking over the airwaves in the weeks to come.